How do you feel when you receive feedback that your behavior as a white person looked or felt racist to someone else? As a white person, how do you feel when some one suggests that your viewpoint comes from a racialized frame of reference? 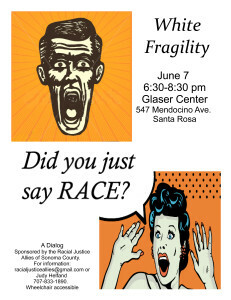 Why White People Freak Out When They’re Called Out About Race ‘White fragility’ is a defensive response to real conversations about race. 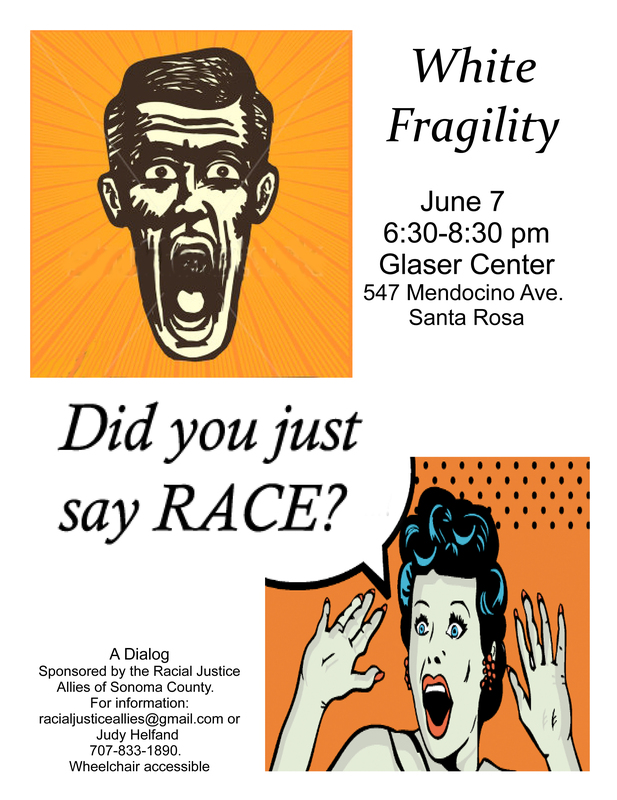 One Response to "White Fragility: A Dialog"